It was a superb afternoon of racing at Sam Houston Race Park with exhilarating performances by Unbridled Mo in the Grade 3, $400,000 Houston Ladies Classic and another win for trainer Mike Maker in the Grade 3, $200,000 Connally Turf Cup. It was also a standout day for jockey Jose Ortiz, who posted three stakes wins on the afternoon card. Once again, a quality field of fillies and mares competed in the Grade 3, $400,000 Houston Ladies Classic. 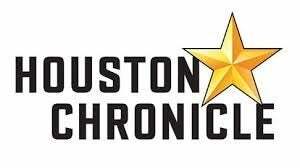 Now in its fifth running, the Houston Ladies Classic anchors The Houston Racing Festival, which also includes the Grade 3, $200,000 John B. Connally Turf Cup, the $75,000 Frontier Utilities Turf Sprint, the $50,000 Houston Distaff and the $50,000 Space City Stakes. Seven-time Eclipse Award winning conditioner Todd Letcher shipped in Red Oak Stable’s Unbridled Mo and felt confident that she would rebound from her off the board finish in the Comely at Aqueduct when she had her five race win streak snapped. The 4-year-old filly by Uncle Mo owned and bred by Red Oak Stable looked sensational in the paddock and delivered a solid performance under jockey Jose Ortiz. Unpressured early, she settled off the pace and rallied at the top of the stretch. She crossed the wire of the mile and one-sixteenth feature in 1.42.89. This morning line favoritism went to Grade 1 winner, I’m a Chatterbox bred and owned by Mr. and Mrs. Fletcher Gray. Jones has won two editions of the Houston Ladies Classic with two Fox Hill Farms, Inc. homebreds; first with Joyful Victory in its inaugural running in 2013, and then with Cassatt in 2015. Jones, 60, has been a strong supporter of Sam Houston Race Park, and was very gracious in defeat. Unbridled Mo earned $220,000 this afternoon and left the gates as the third-betting choice, paying $11.20. Family Tree, Steel Cut, Another Bond Girl and Danzatrice completed the order of finish. Tiffany Case was scratched from the race. 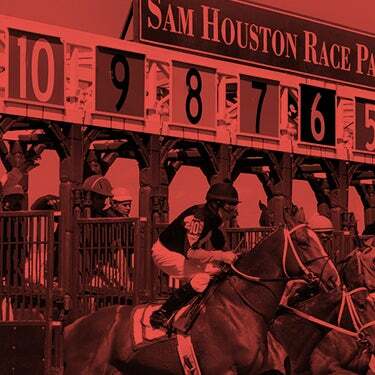 The Houston Ladies Classic was the first stakes of the Penn Gaming Racing Challenge. The national program, now in its third year, will incorporate over 20 stakes races in 2017 worth over $5.5 million. Trainer Michael Maker entered three turf specialists in the Grade 3, $200,000 Connally Turf Cup and finished one-two-three with Bigger Picture taking top honors in the mile and one-half turf stakes. Owned by Three Diamonds Farm the 6-year-old son of Badge of Silver picked up his ninth win from 22 career starts. Jose Ortiz was pleased with the firm Connally Turf Course and the effort of his mount. Hay Dakota, the winner of the Grade 3 Commonwealth Turf in November at Churchill Downs, ran fourth. This was the fifth Connally victory for Maker, who began his career as an assistant to Hall of Fame conditioner D. Wayne Lukas, has a solid history in the Connally Turf Cup, winning four of the last five editions of the stakes with Papa Bodie in 2012; Admiral Kitten in 2014; Coalport in 2015 and last year’s running with Skychai Racing LLC’s Da Big Hoss. Big Picture returned $4.20 and improved his lifetime record to nine wins from 22 starts. He earned $120,000 this evening, increasing his career earnings to $686,735. 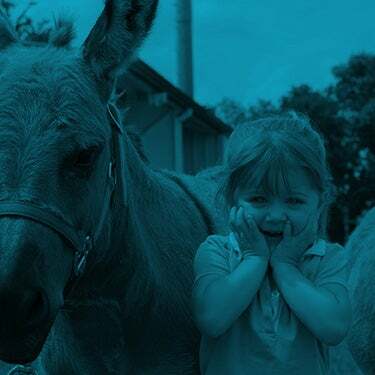 The Connally Turf Cup was awarded Grade 3 status in 2006, the first Thoroughbred graded stakes since Sam Houston Race Park opened in 1994. Previous champions include Da Big Hoss, Chorwon, Fort Prado, Rod and Staff and Candid Glen, who won the stakes a record three times. A very competitive field got the stakes action off to a quality start in the five-furlong Frontier Utilities Turf Sprint. Trainer Mike Maker made the trip to Houston on Sunday and saddled two entrants in the Frontier Utilities. Purely Mocha, owned by Sarah and Kenneth Ramsey is a stakes-placed son of Half Ours under Jose Ortiz who found room on the rail and got the victory. William Stiritz’s Hogy made his 40th career start, and Sam Houston debut, under Florent Geroux and closed well, but could not catch the winner. Ortiz made the most of his first trip to Sam Houston Race Park, winning three stakes on the day. Maker was pleased with the effort from the 8-year-old, who covered five furlongs in :57.64 over the firm turf course. Partly Mocha rewarded his supporters with a nice win payout of $14.40 and earned $45,000 for the victory. Maker’s other starter, Shadow Rock, winner of ten turf sprints to date, was third under Robby Albarado, followed by longshot Mascherato. A field of 11 fillies and mares closed out the card in style in the mile and one-sixteenth $50,000 Houston Distaff, the third turf stakes of the Houston Racing Festival. Hip Hop N Jazz who had a nice turf win under Florent Geroux one month ago, won her first stakes race with flying colors. The 5-year-old Speightown mare is trained by Tom Proctor for owner Heider Family Stables LLC. Geroux had a tough start to the day arriving without his tack. Hip Hop N Jazz ($5.20) crossed the wire in a final time of 1.43.93, with 20-1 Stormquility under Curtis Kimes. There was a dead heat for third between Susie Bee and Artistic License. 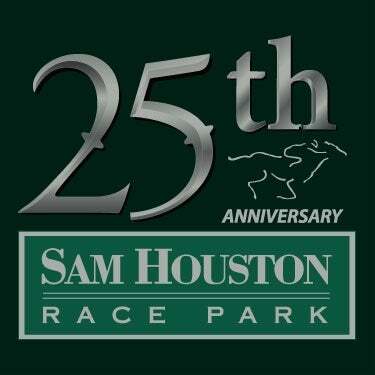 The 2017 Sam Houston Race Park Thoroughbred meet continues through Tuesday, March 14, with post times set for Friday (7 p.m.), Saturday (6 p.m.) and Monday and Tuesday at 12 noon. Sam Houston Race Park, Houston’s premier racing and entertainment facility, is located just 15 miles from downtown Houston, and offers a variety of attractions including 16 luxury suites overlooking the race track, The Pavilion Centre, and award-winning dining options at the Winner’s Circle Restaurant and Jockey Club. For more information on upcoming shows, events and tickets, please visit www.shrp.com.